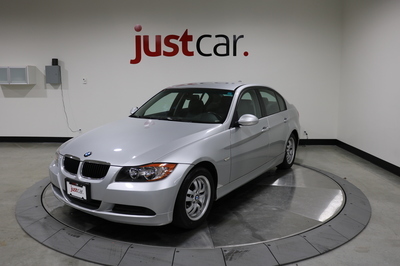 Excellent condition 2007 BMW 323i with a smooth inline 6 engine, push start, adaptive brake lights and chrome entry sills. 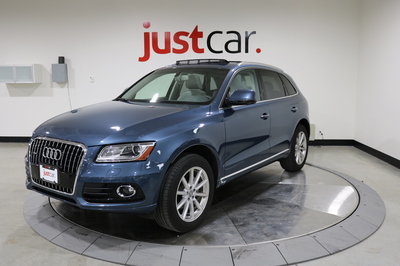 Heated seats, bluetooth, navigation, low km's, fully serviced & inspected with two keys and books! 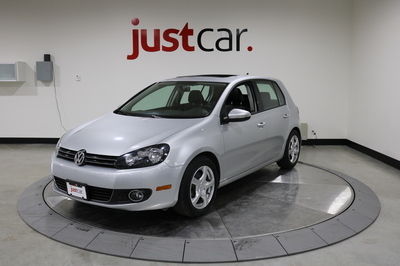 Accident free highline trim Golf TDI with navigation, heated seats, leather and voice command. 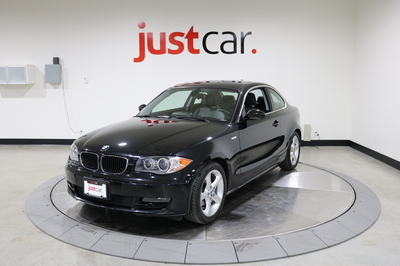 Local BMW 128i - black on black with manual 6 speed transmission, navigation, power roof and heated seats. 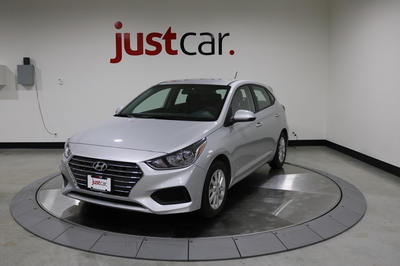 2018 Accent featuring backup camera, CarPlay, android auto and heated seats. 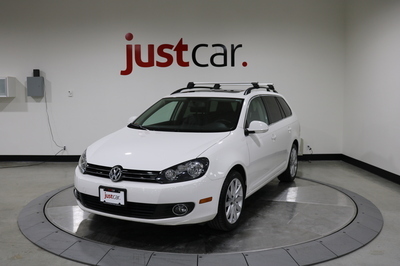 Looking for a fun convertible for the upcoming summer months? 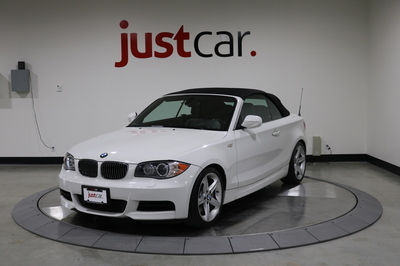 Look no further than this BMW 135i! 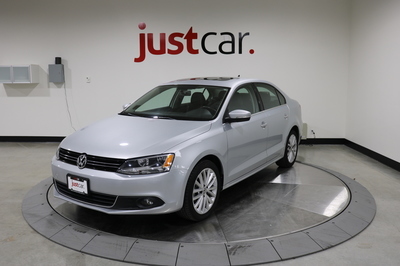 Accident free 2012 VW Jetta Highline trim with push start, heated seats and navigation. 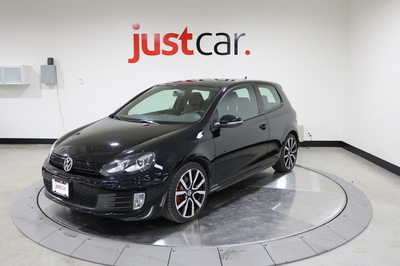 2012 GTI with heated seats, LED headlights, APR tuned and Borla exhaust. 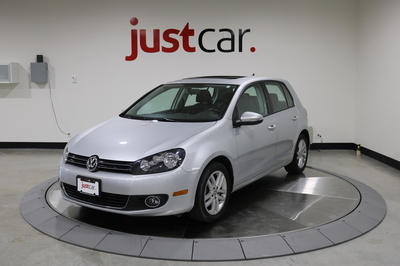 Local golf TDI with navigation, heated seats, power roof, leatherette and fantastic fuel economy. 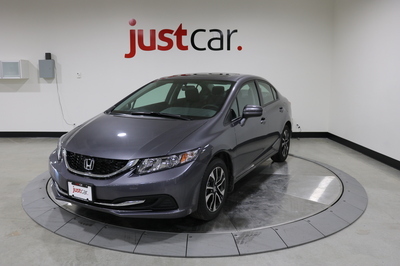 Accident free and only 8,000km Civic EX with backup camera, Honda Lane Watch, heated seats, and sunroof. 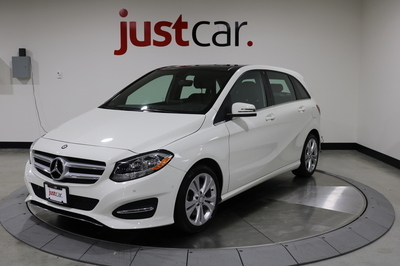 Accident free, one owner, with navigation, panorama roof, heated seats, bluetooth and fully inspected. 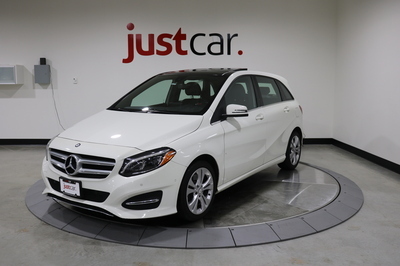 One owner 2015 B250 Touring with navigation, heated seats, backup camera, panorama sunroof, and bluetooth. 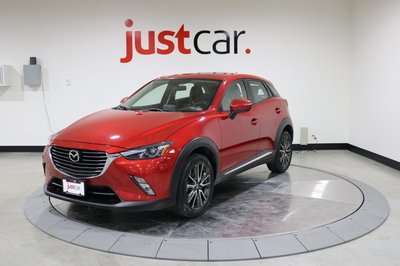 Like-new CX-3 GT with sport mode, leather interior, navigation, Bose Sound System, backup camera and AWD. 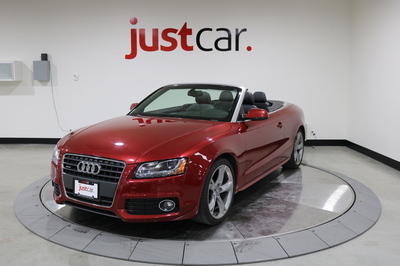 Beautiful 2010 Audi A5 S-line 2.0 T Quattro convertible in red with blind spot assist, Bang & Olufsen Sound System and push start. 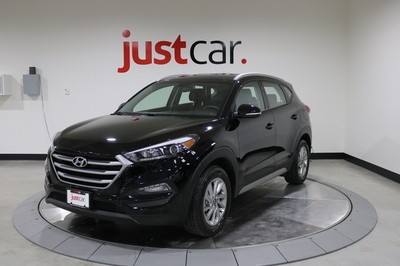 Looking for a classic? 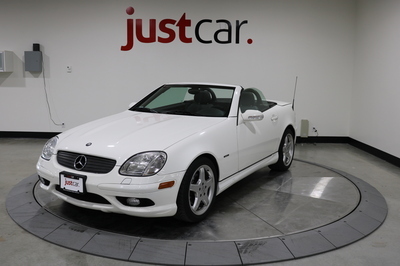 Check out this 2003 Mercedes-Benz SLK in like new condition with only 24,000km! 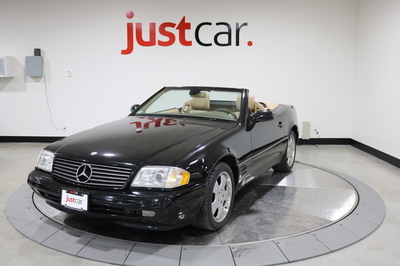 Timeless convertible SL 500 in fantastic shape with low KM's Bose Sound System and wood trim. 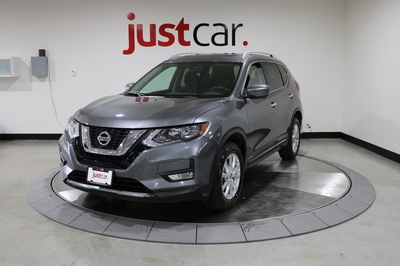 Local, accident free seven seater Rogue SV with navigation, backup camera, panorama roof and heated steering wheel. 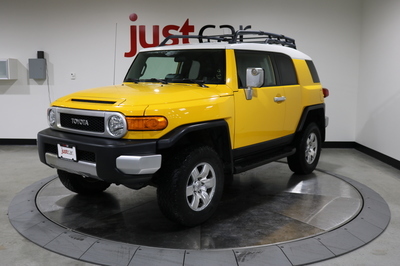 Retro styled Toyota FJ cruiser that comfortably seats 5 with distinct yellow exterior and interior accents. 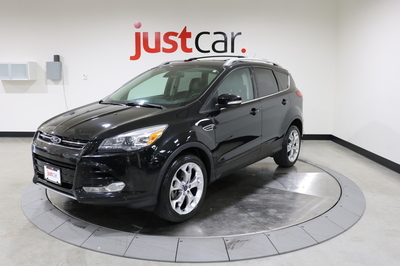 2015 Ford Escape Titanium - local, accident free and with backup camera, push start, heated seats and more. 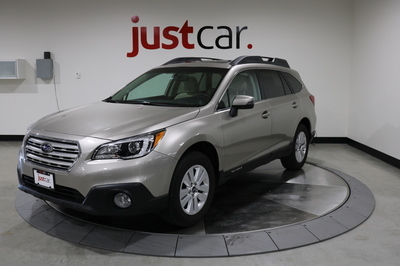 One owner and accident free Outback Touring with backup camera, heated seats, sunroof and power truck! 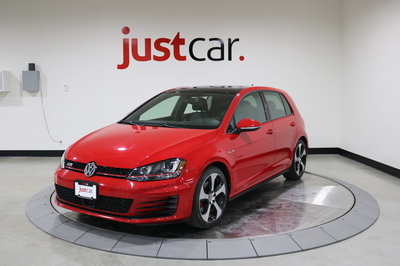 Head turning 15' Golf GTI Autobahn in Tornado red - one owner, accident free, Fender Audio, Nav and leather. 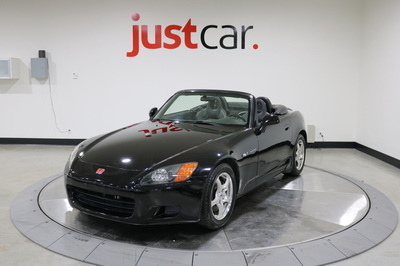 Accident free Honda S2000 with manual transmission featured in black on black with leather. 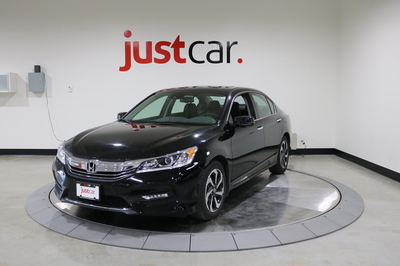 Like-new Accord EX-L with V6, accident free, only 14,900 km's, rear-view camera, leather, heated seats. 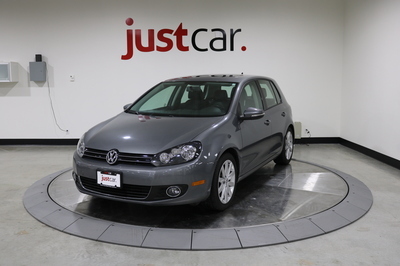 Accident free, one owner, local and loaded with navigation, Bose sound system, leather, and backup camera. 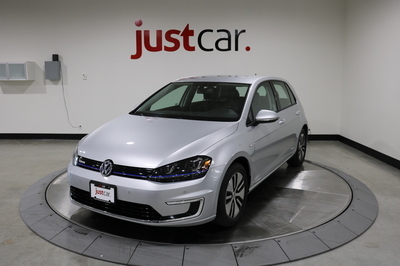 Eco friendly 2015 eGolf with navigation, heated seats, push start and a range of 133 km with fast charging battery. 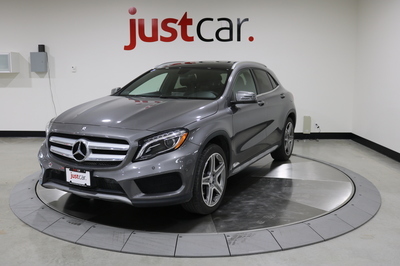 Accident free and one owner 2015 GLA with navigation, heated seats, panorama roof and Bluetooth. 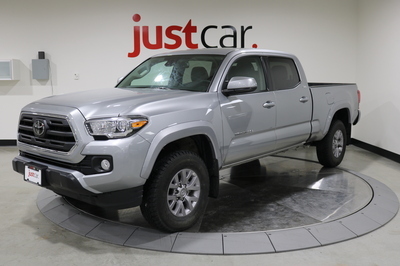 The perfect size truck for your hauling purposes with backup camera, bluetooth and four wheel drive. 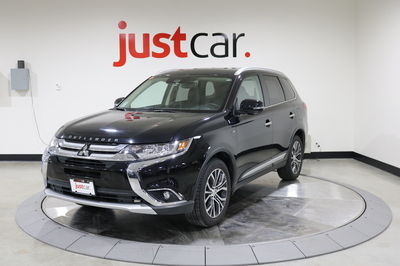 2018 Outlander with V6 engine, leather interior, back up & 360' camera, blindspot, keyless entry and more. 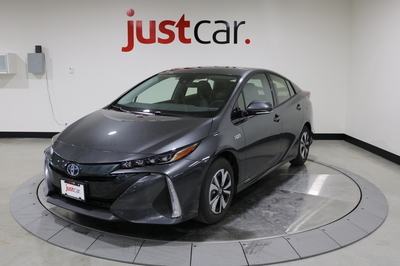 Toyota Prius Prime plug in hybrid with over 1000km range, navigation, backup camera, 11.6 inch touch screen and more. 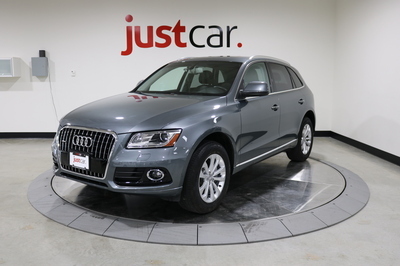 Accident free and local Audi Q5 Progressiv with navigation, backup camera, Bluetooth, and panorama roof. 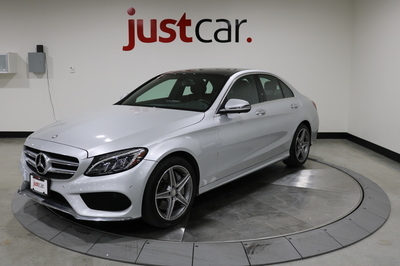 Stunning Iridum Silver Mercedes-Benz C300 with red interior - featuring 360' camera, navigation, AMG wheels and more. 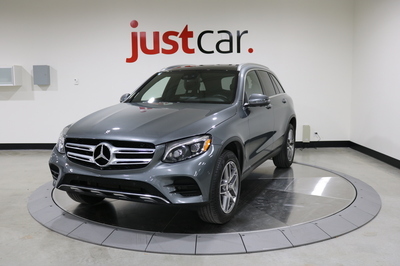 Enjoy the best safety features Mercedes has including 360' camera, collision warning, blind spot assist, and active braking. 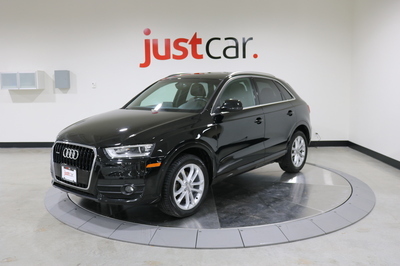 2016 Audi Q5 Technik very clean one owner with no accidents. 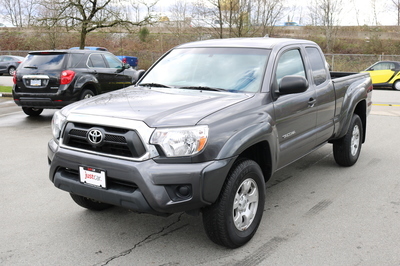 Like-new Toyota Tacoma SR5 with low km's local, two keys and books, heated seats and backup camera. 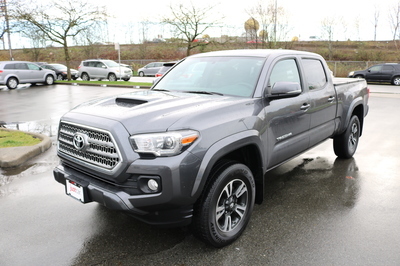 Accident free, one owner and local 2017 Toyota Tacoma Double Cab TRD Sport 4x4 with navigation, backup camera and more. 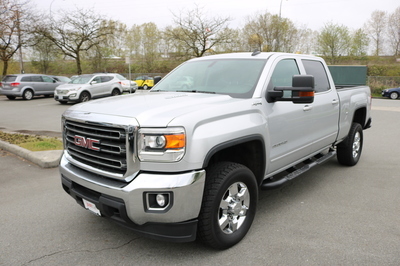 One owner 2015 GMC Sierra 3500 HD SLE with one owner, navigation, backup camera and heated seats.